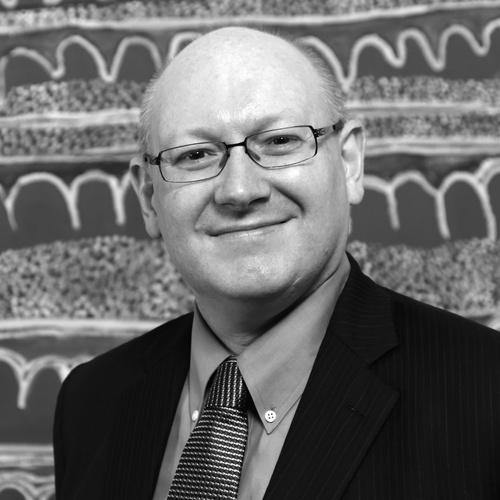 Michael Taylor is the Chief Curator and Deputy Director for Art and Education at Virginia Museum of Fine Arts. He previously served as Director of the Hood Museum of Art at Dartmouth College. Prior to his appointment at Dartmouth in June 2011, Dr. Taylor served as the Muriel and Philip Berman Curator of Modern Art at the Philadelphia Museum of Art, where he worked for more than fifteen years. A highly regarded curator, author, and expert on modern and contemporary art, he is an eminent scholar of Dada and Surrealism with a focus on the art of Marcel Duchamp. In 2009 he was co-commissioner with Carlos Basualdo for the Bruce Nauman exhibition at the American Pavilion for the 53rd Venice Biennale that won the Golden Lion award for best national pavilion. Dr. Taylor’s 2009 book, Marcel Duchamp: Etant donnés, won the George Wittenborn Prize and was awarded first prize for best museum permanent collection catalogue by the American Association of Art Museum Curators. A native of London, England, Dr. Taylor received Master of Arts degrees from both the University of Edinburgh in Scotland, and the Courtauld Institute of Art in London. He also received his PhD at the Courtauld Institute. In 2011, he was a Fellow at the Center for Curatorial Leadership in New York, which prepared him for the transition from curator to museum director. During his tenure at Dartmouth, Dr. Taylor has launched a major expansion of the Hood that will see the museum double its gallery space and triple the number of its classrooms. Designed by the award-winning architects Tod Williams and Billie Tsien, this expansion project is expected to be completed by the end of 2017.